horrible bomb blast that sent some casualties to untimely death. 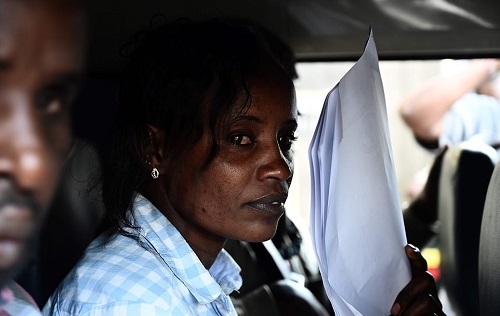 Five people, including a Canadian citizen, have appeared in a Kenyan court in connection with the horrific terror attack at a Nairobi hotel complex on Tuesday. Four gunmen and a suicide bomber embarked on a 20-hour siege of the DusitD2 hotel and office complex, killing 21 people, including British charity executive Luke Potter and 41-year-old U.S. businessman Jason Spindler, and injuring 28 others. 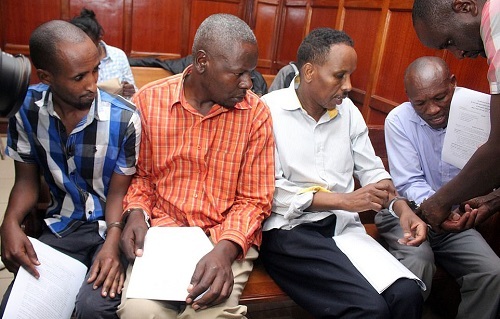 Two taxi drivers are accused of ferrying the attackers around before the attack: Joel Ng'ang'a Wainaina and Oliver Kanyango Muthee. The other suspect, Osman Ibrahim, is alleged to have met with one of the attackers on January 8. 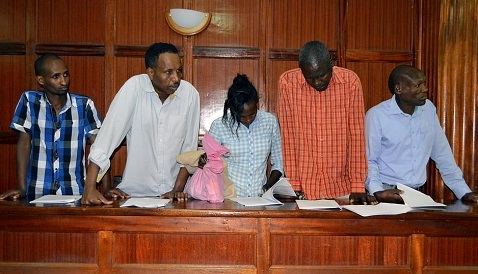 Two suspects yet to appear in court, Ali Salim Gichunge and Violet Kemunto Omwoyo possessed SIM cards that were in 'constant communication' with numbers in Somalia, court documents revealed. The Daily Nation, a Kenyan newspaper, on Friday identified the attacker as Ali Salim Gichunge and said his father is a sergeant with the Kenya Defence Forces. The newspaper says Gichunge's mother was arrested and taken to Nairobi for questioning.